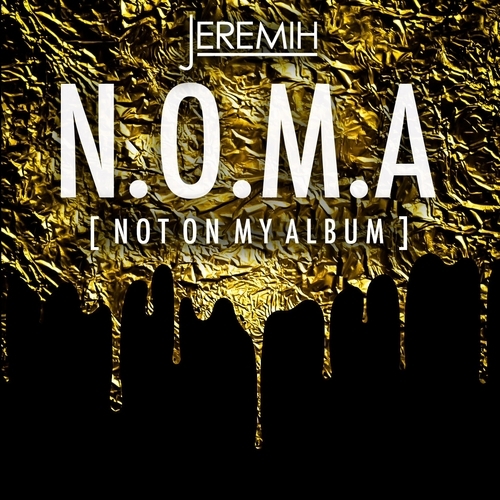 Jeremih released his collaborative project, No More, with producer Shlohmo not too long ago. This time Jeremih dropped a mixtape full of tracks that didn’t make it on his album, Thumpy Johnson Late Nights: The Album. Download Not on My Album (N.O.M.A.) here.